Al Mariam and Company once more strikes out! As if some one was listening and reading them the extremists were campaigning to derail Ms. Smith nomination but once more they were proven they were talking to themselves! 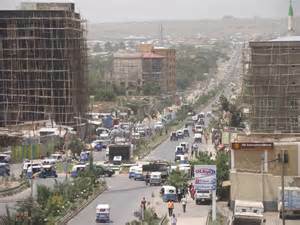 ኣብ ኣጋጢሙ ዘሎ ሓደጋ ድርቅን ሳዕቤኑን ብ ኢ ሊኖ ክንውሰን ርትዓዊ ድዩ??? After reading the well summarized analysis we wonder why the Oromia Administration is taking too long to call a public meeting to discuss the plan? Also, is this an economic issue or political issue? If this is an economic issue why aren't the citizens affected raising the issue? All that we hear is people who have no immediate economic interest demonstrating. If this is political issue does this mean the political activist from OLF and what have you have given up on "fenfene" as non Oromia? 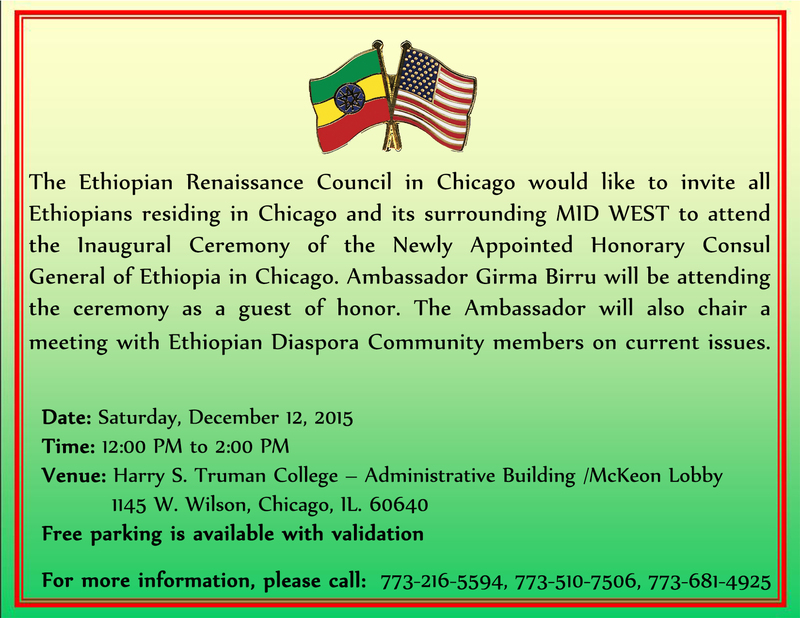 If not what is the fuss about if Ambo and "fenfene" join as sister cities? Somehow we think these issues are being promoted by insiders for all other reason(s) and it is too bad, 25 years later, Ethiopia has to still deal with such characters! What is wrong with OPDO?Why can't they reach out to the students and explain? Do they know other regional cities are crying out loud to get federal help in developing their cities? 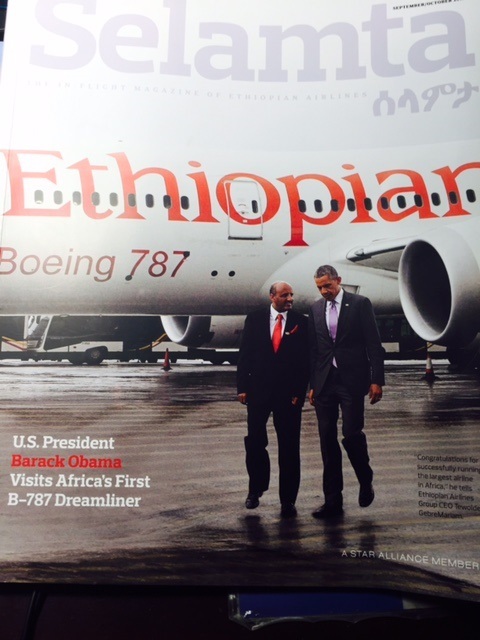 Ezana Sehay 12/10/15 - It seems the EPRDF government has developed a habit of acting constantly inconsistent. On areas, where one would expect it to shine, you see it stumble. Contrarily, it surprises everyone with logic- defying success in areas where most of its peers [governments] fail. 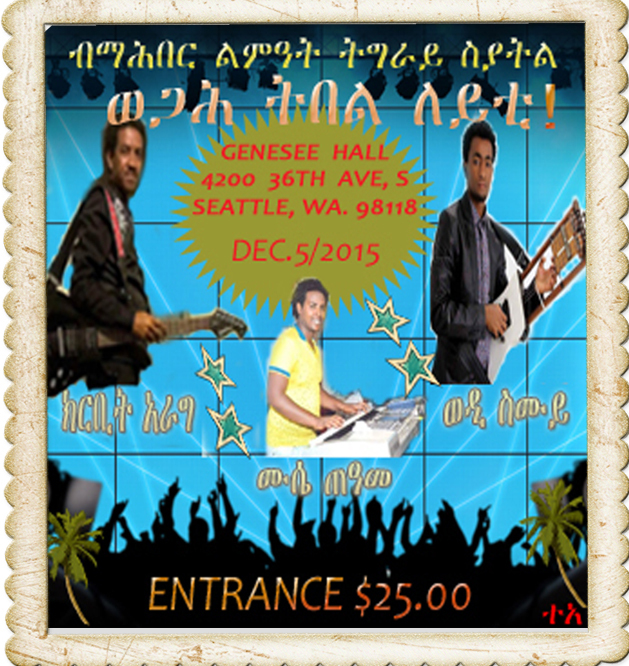 ይድረስ ለጠቅላይ ሚኒስትር ኃይለማርያም ደሳለኝ፣ ተጠያቂነት ከሌለ ልማታዊነት የለም! 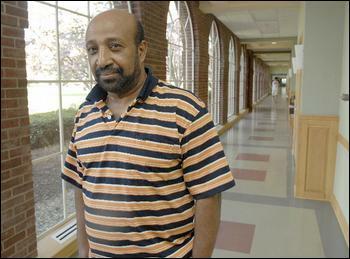 Ahmed Deeq Hussein, independent analyst. Jigjiga Somali region of Ethiopia 12-09-15 - In general, this note is sought to look back to the historical background of Kebri-dahar, which is known to be one of the oldest towns in Somali Region of Ethiopia- specifically, Kebri Dahar is well known with military camps, since European colonial era in Ethiopia. The government of Tanzania in collaboration with US-based Symbion Power, have recently announced that with the construction of the mega power plant in Mtwara Tanzania, the country will be capable of exporting electricity by 2017[Why is the US supporting the development of Gas powered Plant when it can help Ethiopia develop Hydropower that is cheap and green! Some 48 African leaders were in South Africa for China party, but who did not attend? And why? Sometimes the list of those missing is more interesting than those at the party. Most were from North Africa where living standards are higher. Kenya and Ethiopia have signed a UN-backed trade deal worth $200m (�130m) in a bid to ease cross-border conflict. 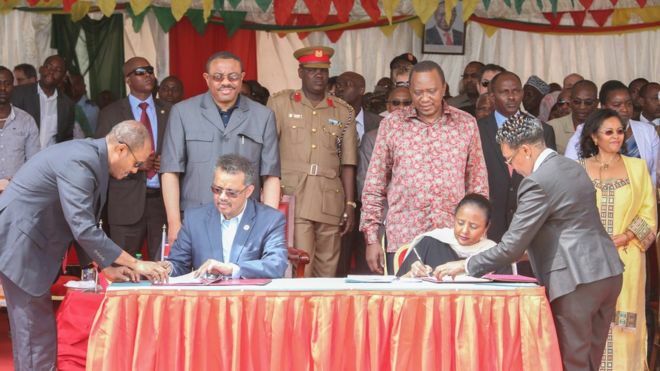 President Uhuru Kenyatta and Prime Minister Hailemariam Desalegn agreed the deal in the border town of Moyale.The deal aims to tackle youth unemployment by creating jobs ...Ethiopia has secured an agreement with its immediate neighbors with the exception of Eritrea! We think this is a good agreement. 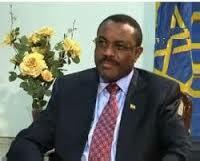 It will allow Ethiopia to play its role in maintaining peace in the region! We hope the government is working to secure similar agreement with the Saudi Kingdom! BERLIN (Reuters) - German Vice Chancellor Sigmar Gabriel urged Saudi Arabia on Sunday to stop supporting religious radicals, amid growing concern among some lawmakers in Berlin about the funding of militant mosques by the world's biggest oil exporter. 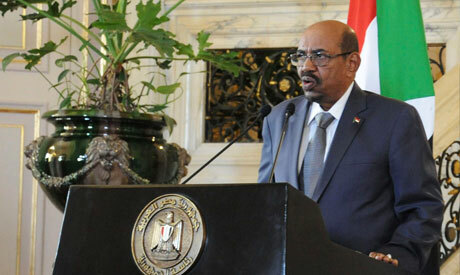 Sudanese President Omar Al-Bashir said that the Ethiopian Renaissance dam has become a reality and that it requires the cooperation of all parties to "ensure its success". In an interview conducted on Al-Arabiya News ..
Bishoftu Automotive Industry: Leading Ethiopia in to the Future. 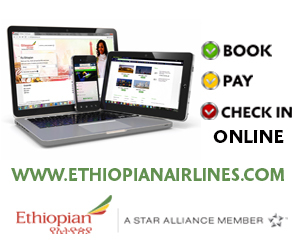 Tsnat Radio Interview with Ato Yoahnnes Abraha from Brussels Ethiopian Embassy. How long will Berhanu cheat himself thinking he is still relevant in Ethiopia's politics even though he is now stationed in Comishtato! 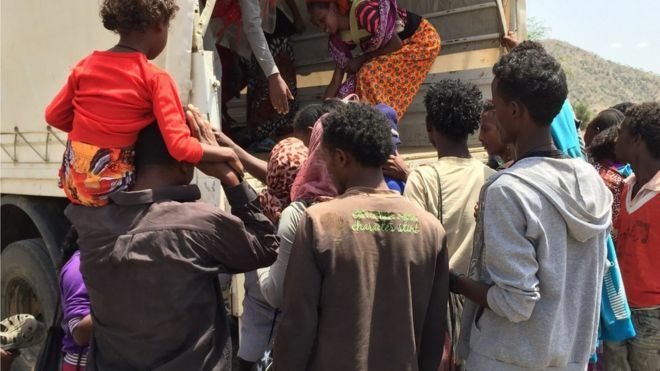 For a sane person the fate of OLF, ONLF, Arebgnoch and DMHIT are good indication that Asmara is a death camp for Ethiopian politicians but Berhanu does not seems to understand!